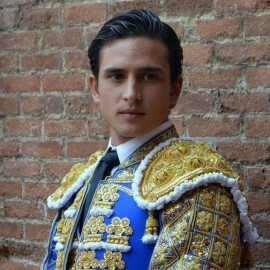 Request information and advanced ticket reservations for all bullfighters, spanish matador. 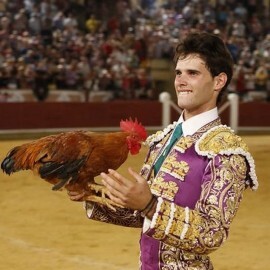 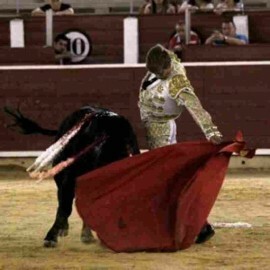 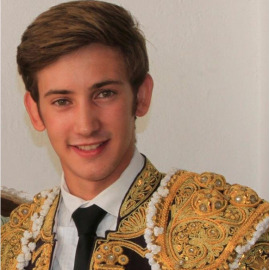 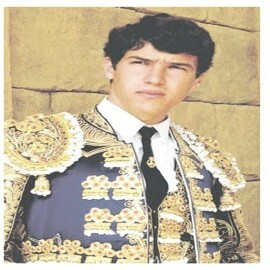 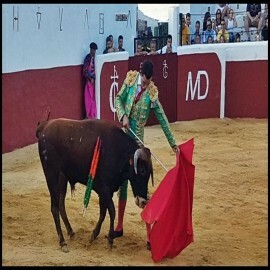 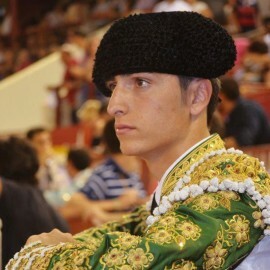 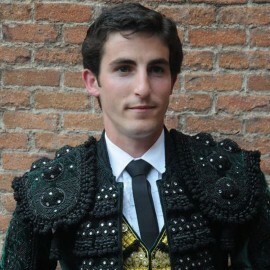 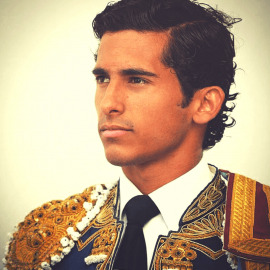 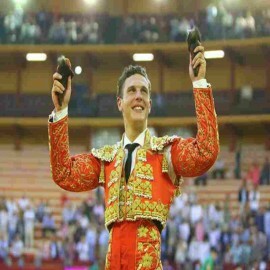 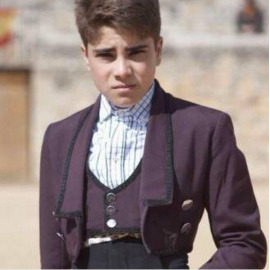 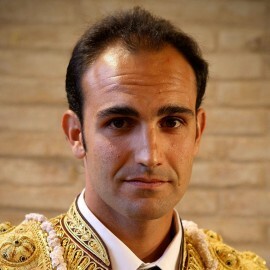 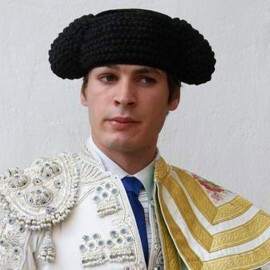 Servitoro.com is the best virtual search website about bullfighting tickets around the world and at the same time Servitoro is spreading the bullfighting culture. 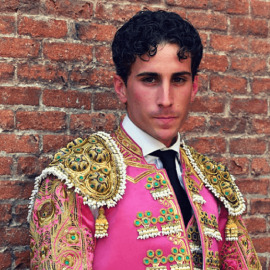 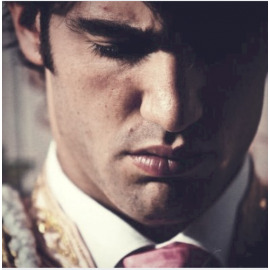 Aarón was born in Talavera de la Reina, from its beginnings in the art of bullfighting had the support of his entire family.